In a stinging analysis, Zambia’s Diocese of Mongu Bishop, Evans Chinyemba has decried Zambia’s deteriorating media freedoms and said that the country would in two weeks’ time (11 August) conduct general elections under the climate of public service media that only speak for the party in power. He has since urged the Zambian government to stop abusing the public service media sector for its ends. Read the article on Vatican Radio. 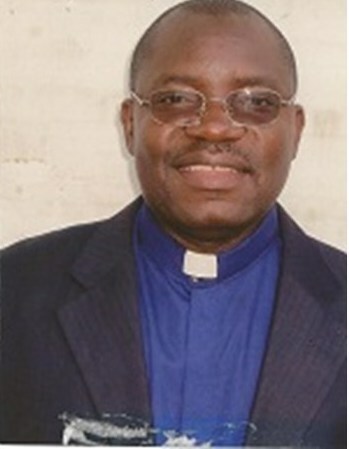 Read Bishop Evans Chinyemba’s statement on Zambia’s upcoming election.